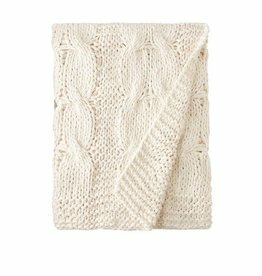 Oversized cable knit in the Micah Knitted Throw in cotton reiterates the likeness of cable with added softness of a favorite hand made sweater. 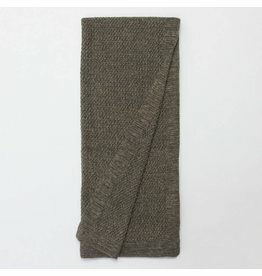 Light and cozy, it's one of the favorite prewashed Linen knitted blanket! This Lanier linen throw makes a cozy addition to any room. 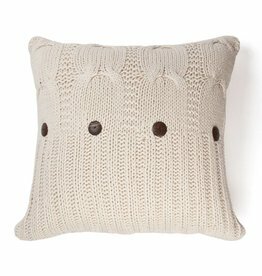 Oversized cable knit in the Micah Knitted Pillow in cotton reiterates the likeness of cable with added softness of a favorite hand made sweater.